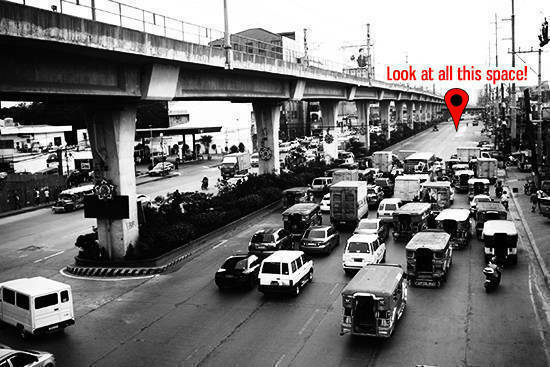 (SPOT.ph) Not counting the MRT stations, did you know that there are 34 footbridges along EDSA? It’s a curious number and we’re not entirely sure if it’s lucky or just an unplanned evenness. 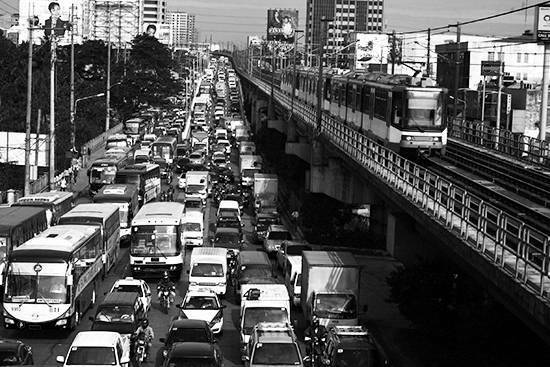 What we do know is going up each and every one of them would be a good way to see the state of the long stretch of road that is the lifeline of Metro Manila. 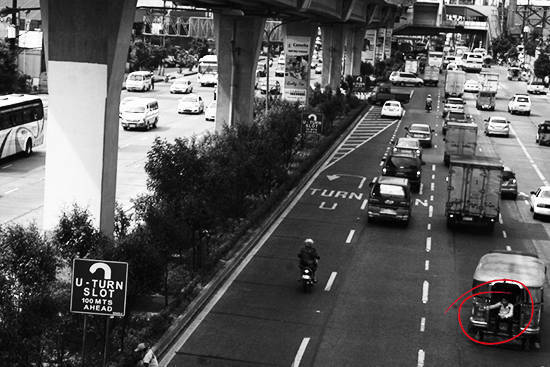 This is what EDSA looks like during an ordinary day and here are a few things we spotted as we journeyed from North to South. MCU Footbridge: Where we saw passengers alighting in the middle of the road. 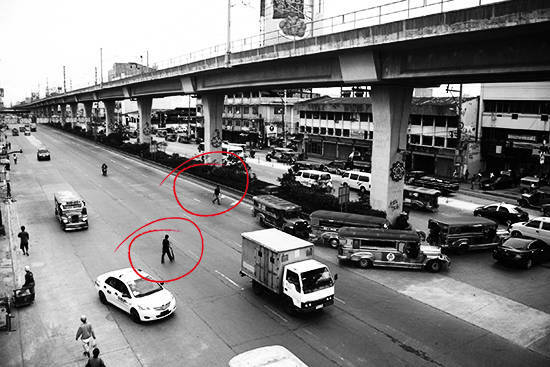 B Serrano Footbridge: Where we saw daredevils crossing the street. 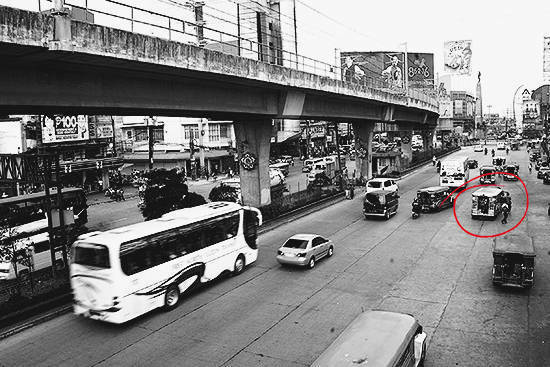 Gen. Tinio Footbridge: Where we saw the light traffic caused by a U-turn slot. Gen. Malvar Footbridge: Here, it is apparent that one of the things you’ll see from the footbridge are other people who don’t use the footbridge. 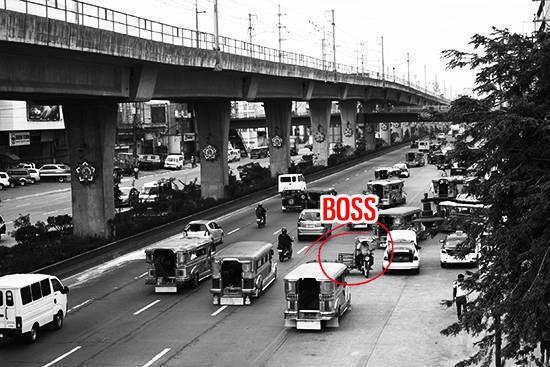 Bagong Bario Footbridge: Where we saw Manong acting like a boss. 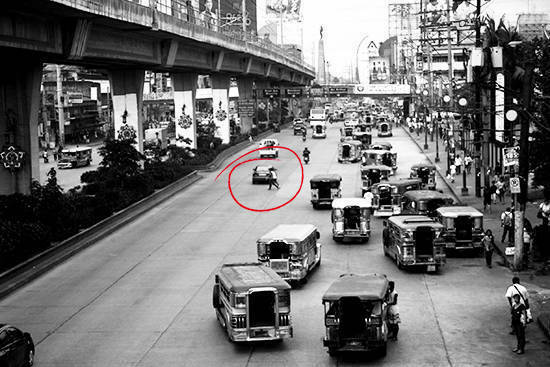 Bansalangin Footbridge: Where we saw this man wearing a nice polo, sitting on a sweet spot of a jeepney. West / North Footbridge: Enjoy the bit of breathing space. 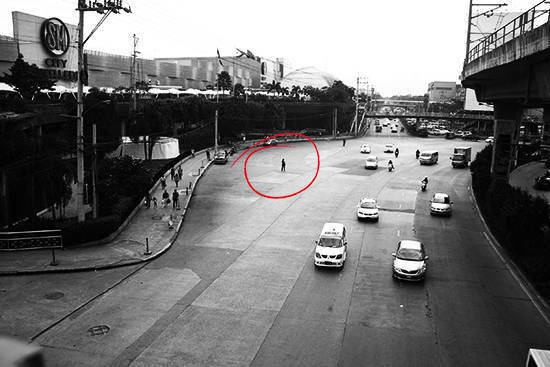 And hello, pedestrian in the middle of the road. North Avenue Footbridge: Where we saw the sidewalk and everyone on it (and not quite on it just yet). 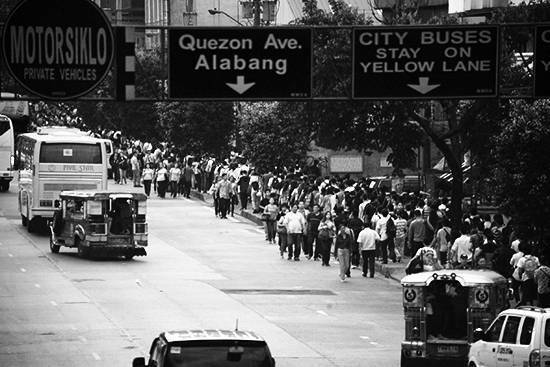 Quezon Avenue Footbridge: Where we saw the "action" starting. 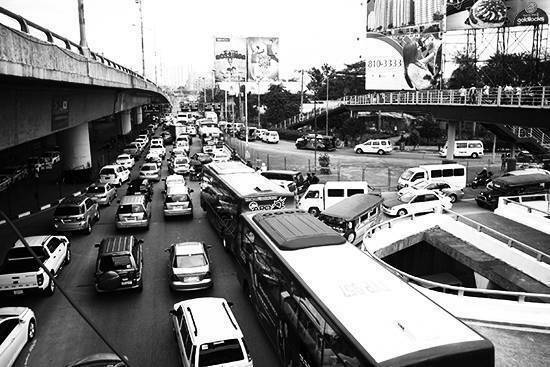 Ermin Garcia Footbridge: This is what they mean when they say World’s Largest Parking Lot. 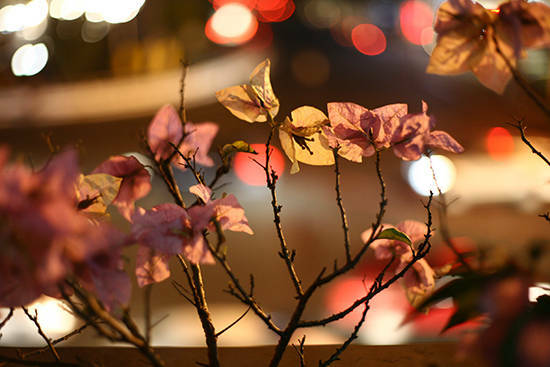 Ayala Footbridge: We did stop to check out the flowers. 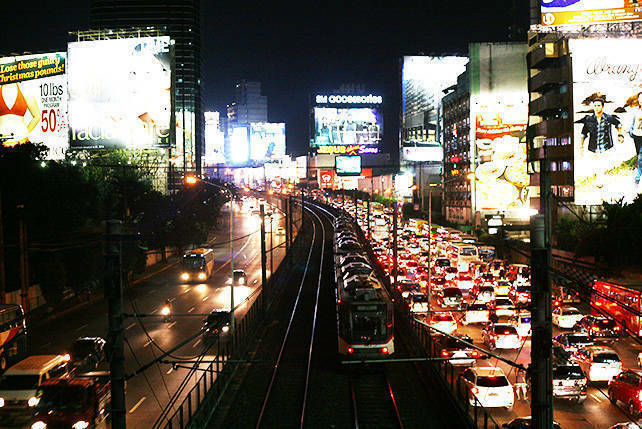 Check out the gallery for pictures from all the 34 footbridges along EDSA!